In Apex Legends there are, as you all know, different types of ammunition. A developer told the differences and what they are special for. Check out the details. Dataminers found hints for new Weapons and NPCs in Apex Legends that micht be released during the next Update. Check out our post! 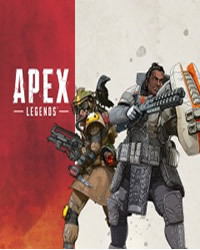 Apex Legends night mode, will soon adjust the weather and time in Apex Dynamic? Related to the gained experience and the expierence of the community we want to introduce you to the best weapon combos in Apex Legends. Check out our post. Apex Legends Octane Leak is true! 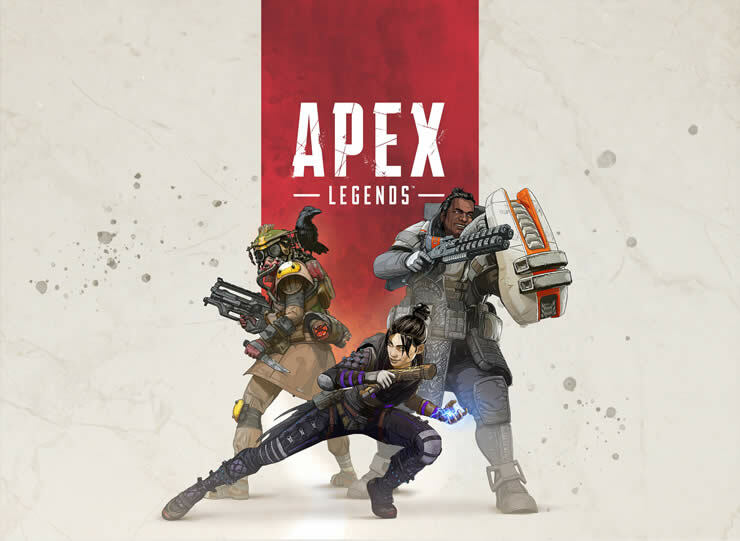 Battle Pass release is known, we have all new information about Apex! Respawn Entertainment released with the last Patch a new Energy Rifle, The Havoc. Check out the community Feedback!